Published March 6, 2015 at 1200 × 1799 in Deeg Braj Holi Festival Rajasthan and weRoyal Riders. 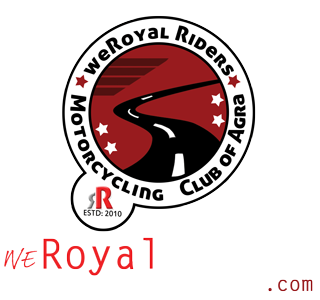 A dramatic click of weRoyal Riders by Saby. 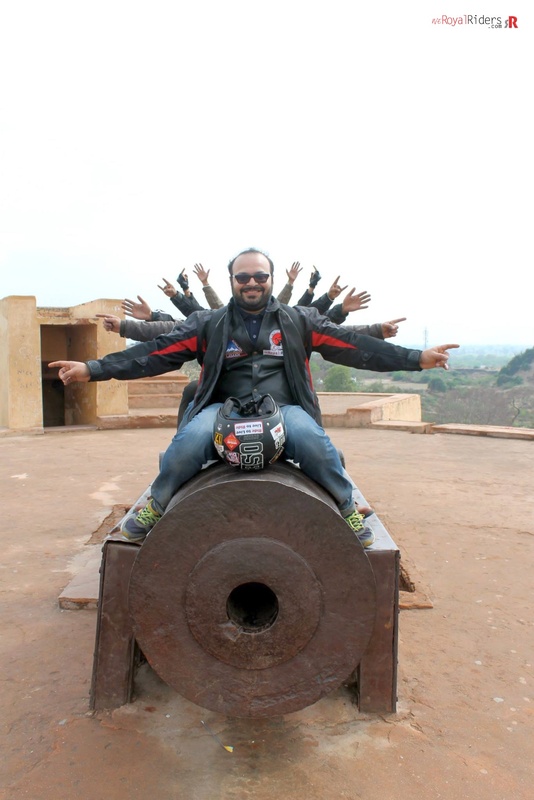 Mr. Himanshu Bansal is the face in front.